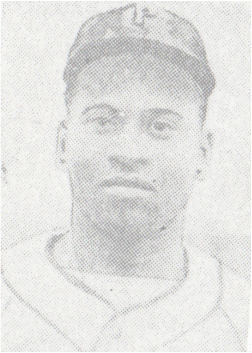 A portrait photo of Bill in 1955, when he played for the Bismarck Barons. 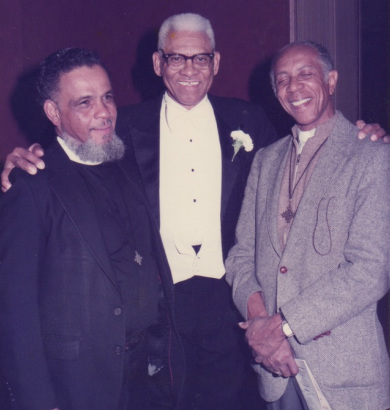 At a banquet given in his honor in 1985, Bill is surrounded by civil rights advocates the Rev. Robert Earl DuBose Jr., left, and the Rev. Paul Washington. 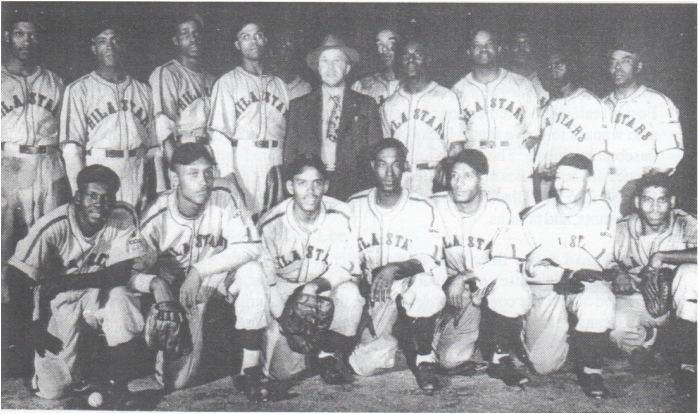 An undated photo of Bill in a Philadelphia Stars uniform. 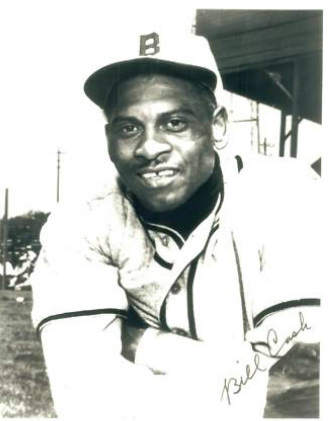 The caption: "STILL PLAYING -- Bill Cash, one time catching great of the Philadelphia Stars is in Philadelphia awaiting call by a leading minor league baseball team. He may play with the Hollywood Stars on the Pacific Coast." Well, that never happened. 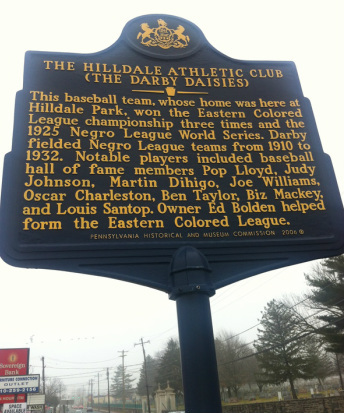 The Hilldales, one of the most powerful teams in the old Eastern Colored League, was founded by Ed Bolden, who eventually founded the Philadelphia Stars in 1933. Hilldales Park, on McDade Boulevard in Yeadon, Pa., just outside of Philadelphia, is now home to a struggling strip mall. Bill, playing for the Mexico City Red Devils, waits to get into a game, sharing the dugout with a young fan. 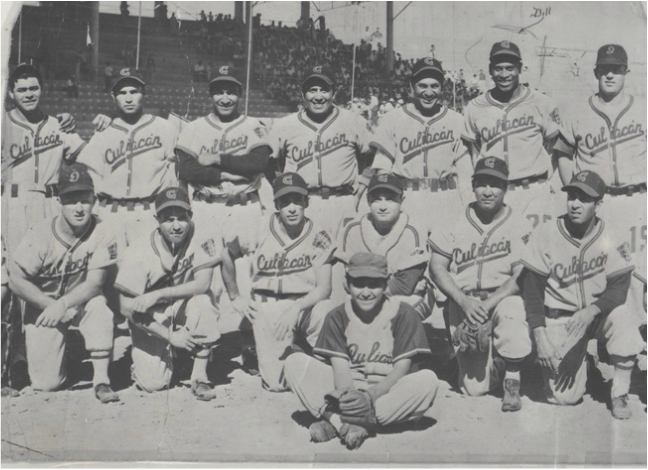 Part of a Culiacan (Mexico) team photo probably taken around 1950. 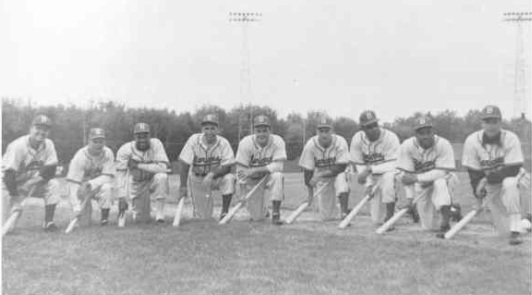 Bill is standing, second from the right. 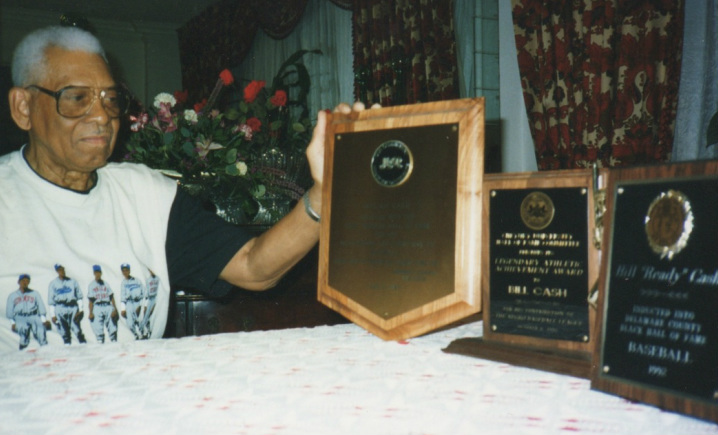 Bill shows off some of his local Hall of Fame plaques at the dining room table of his home in West Philadelphia. Photo taken in the mid to late 1990s.